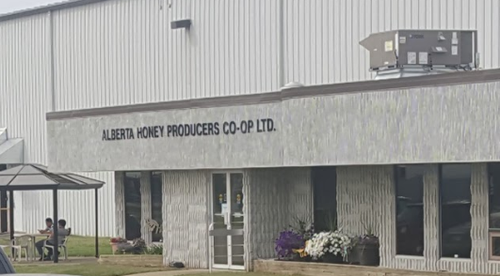 Alberta Honey Producers Co-op Ltd. 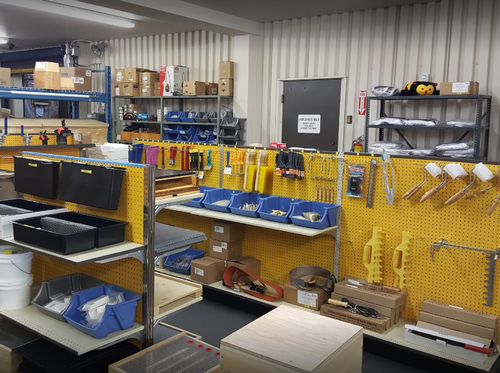 The Beekeepers in Western Canada who supply Bee Maid have great pride in their ownership of Bee Maid Honey and take extreme care, in order to provide the best quality honey. 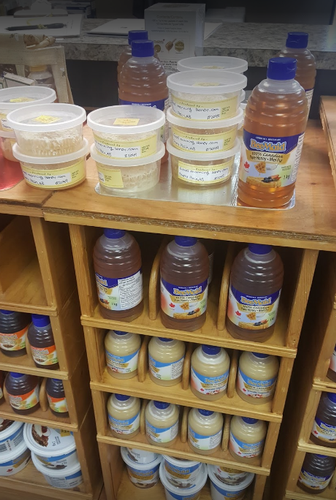 There is no other honey company in Canada that sources all its honey from its owners. This structure ensures that the source of honey is consistent in quality year after year, bottle after bottle. 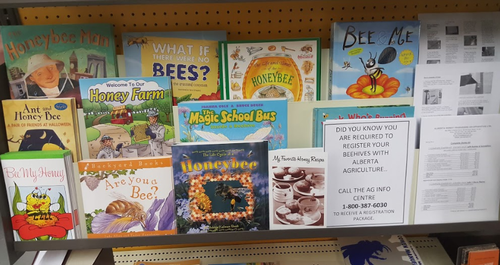 To recognize the importance of beekeepers to Bee Maid’s value chain, look for “Bee Maid Honey, proudly owned by Canadian beekeepers” on all Bee Maid containers. This statement encapsulates the history and pride of ownership and this is evident in the quality of BeeMaid honey. It truly is “Good for You”. Turn right off of Highway 16A onto Golden Spike Road, then take your first right on Alberta Ave.